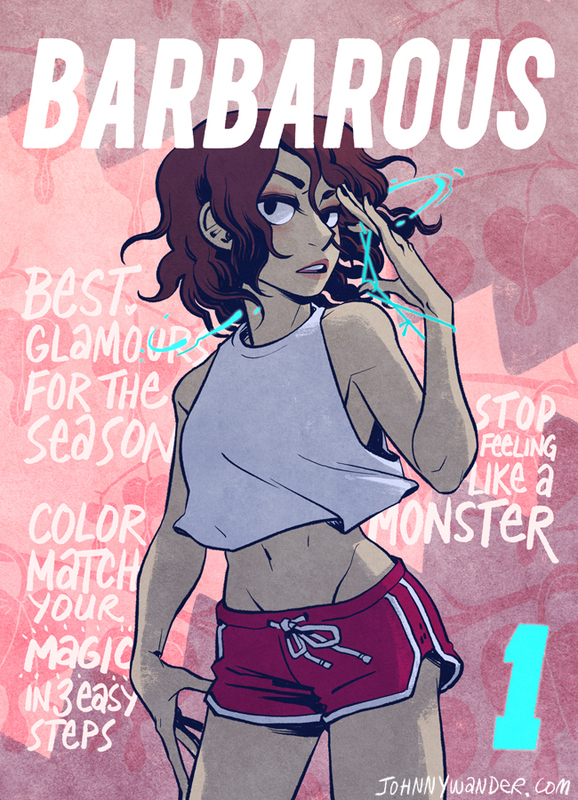 Barbarous was colored by J.N. Wiedle, author of Helvetica! We are also going to be at Boston Comic Con on August 12-14! More info about that in the coming weeks!